Is your organization considering deploying connected vehicle technologies? The following resources will answer many of your questions. Vehicle-to-Infrastructure Deployment - What Should States Do Now? Connected Vehicle Basics - Find out what you need to know about connected vehicles. Accelerating ITS Deployment Day – Presentations from the 2016 ITS American Annual Meeting that discusses the “nuts and bolts" of connected vehicles, an overview of ITS funding, and the Smart City Challenge. Vehicle-to-Infrastructure (V2I) Implementation Guide - Learn how your community can prepare for connected vehicles (coming soon). Connected Vehicle Pilots - See how three very different communities are deploying connected vehicle technology. 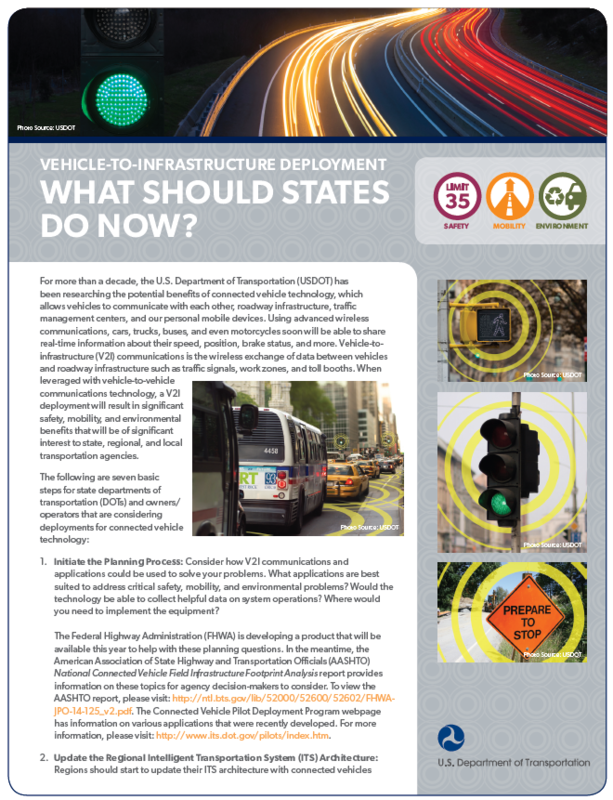 Fact Sheet: Vehicle-to-Infrastructure Deployment - What Should States Do Now? Fact Sheet: What Public Officials Need to Know about Connected Vehicles? ITS Public Data Hub - Get data from connected vehicle and other intelligent transportation system (ITS) deployments. Open Source Application Development Portal - Collaborate with others or download connected vehicle or other ITS-related applications. Connected Vehicle Reference Implementation Architecture - Learn about the standards and systems requirements that allow connected vehicles to operate nationwide. Connected Vehicle Standards – Learn about Standards used in CV applications. Fact Sheets - Read more detailed descriptions of the USDOT's connected vehicle research programs. National Transportation Library - Review thousands of free research reports on a searchable database. 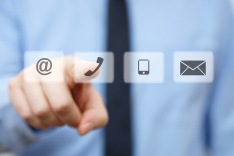 Connected Vehicle Help Desk - Get technical assistance with connected vehicle devices and applications. ITS Professional Capacity Building - Take advantage of webinars and blended and classroom training. 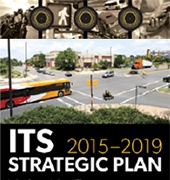 Smart Cities - Learn about the USDOT's Smart City Challenge.